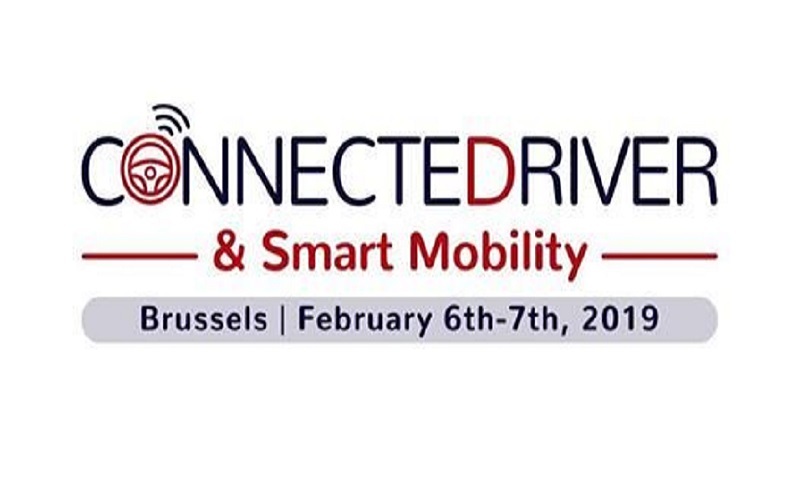 The ConnecteDriver & Smart Mobility conference is an event that brings together 50+ expert speakers and 250+ attendees from mobility operators, cities and the automotive and electronics sector. The sixth edition of the conference will take place in Le Plaza Hotel in Brussels on 6 – 7 February 2019. The conference will touch upon topics such as customer experience, engagement and understanding, smart mobility, vehicle communication and infrastructure needs for CAD.